Kolejny klucz fotograficzny do rozpoznawania ptaków. Po ostatnim brytyjskim, teraz w opracowaniu francuskich autorów. O tyle interesujący, że Aurélien Audevard to fotograf niezwykły, wiele jego zdjęć zdobyło najwyższe wyróżnienia. Birds of Europe, North Africa, and the Middle East is the first comprehensive pocket-sized photographic field guide to every bird species in Europe – this includes winter visitors and common migrants but also all rarities to the region, even if they have been recorded only once. 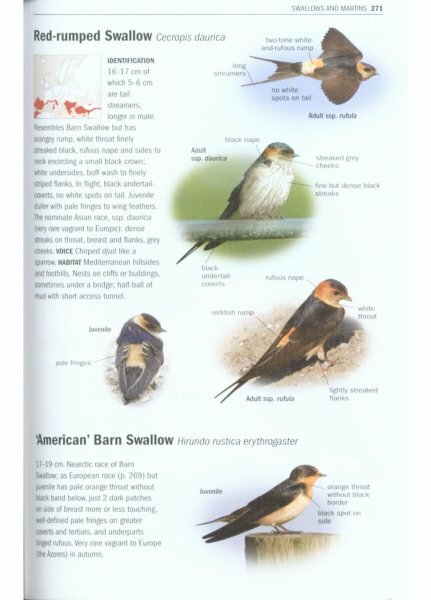 The guide also covers hypothetical species – those that have a good chance of being recorded due to such factors as range expansion and changing weather patterns. 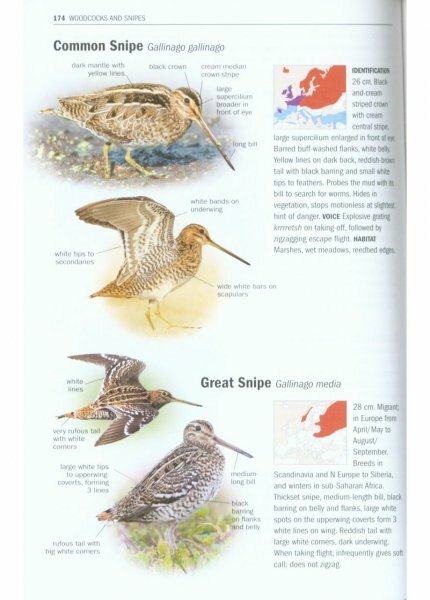 The book's 2,200 stunning color photographs mean that every species is pictured, making field identification quick and easy. 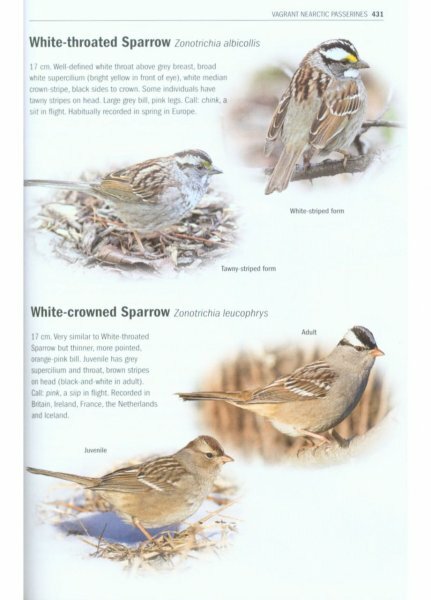 Succinct text covers key identification features, voice, habitat, and distribution, and distribution maps are provided for regular breeding species. Particular attention and details are given to help differentiate similar-looking species. 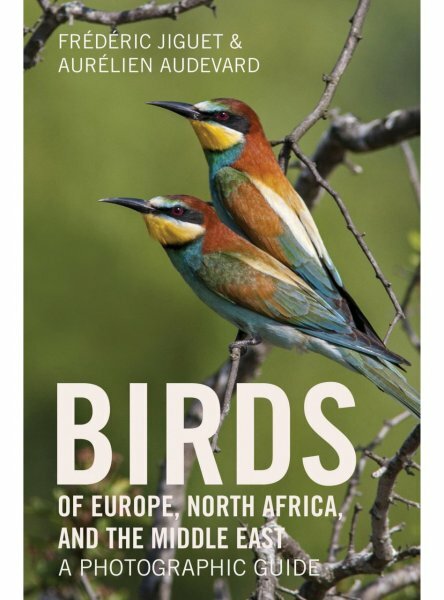 Lavishly illustrated, up-to-date, and wide-ranging, Birds of Europe, North Africa, and the Middle East is an essential field guide for every naturalist and birder.